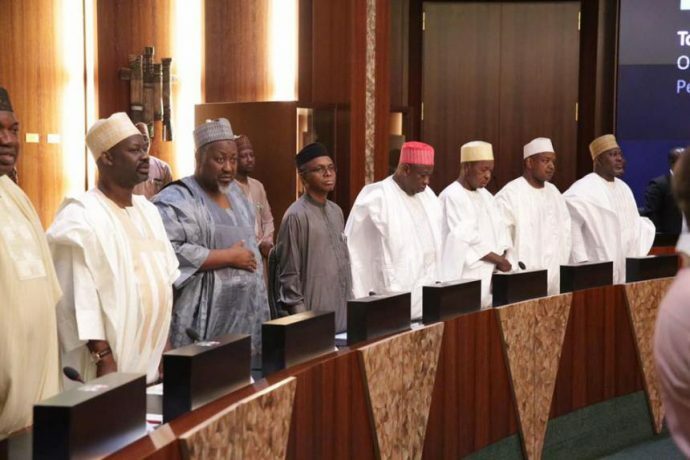 Paris Club refund is not a favour to states, Governors tell FG – Royal Times of Nigeria. Nigeria’s state governors on Thursday said the Federal Government should stop presenting the Paris Club loan refunds as a favour to the states. Plateau state governor Simon Lalong while addressing State House correspondents after the National Economic Council meeting said the refunds belonged to the states. He said; “We understand the president has approved the payment of the Paris Club. The first tranche came. We’re waiting for the second tranche before the president went out for medical treatment. “What we’re complaining is the delay that we’ve not received the second tranche after the application. Let it not be seen as if the Paris club is a favour done to states. These are monies belonging to states,”.